One of the biggest stressors for families is that of financial stress. When your financial house is in order, then the rest of your life falls into place much more easily. If you are like most, financial planning was not a part of high school or college curriculum – much less balancing a checkbook or concentrating on a 401k or emergency expenditures. 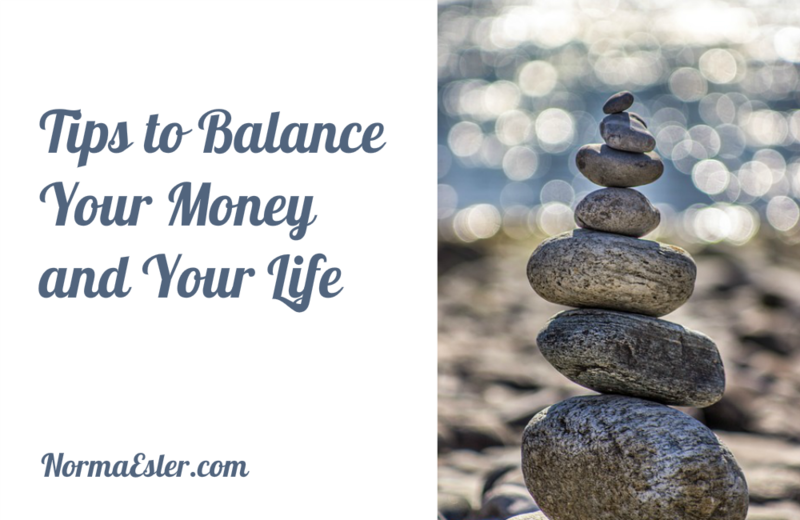 Without a balance of financial issues in your life, it is very difficult to have balance in other areas of your life. Unfortunately, money controls much of our thought patterns, time, and worries. Before you can sit with your partner to discuss finances, it is very important to learn about your financial patterns. Whether you are a spendthrift or a frugal financier, it is very important to identify your spending habits and where you can improve before going at it with your financial partner. If you have no regard of where money comes from or how to manage it, you will find that money will manage you. Spending more than you earn is never a good scenario. Sit down with your finances, figure out what is coming in, what goes out, and keep the difference for yourself as spendable income. It is really that simple. Living above your means is something that you do not want to do, ever. Living above your means is never a win/win situation. If you find that you will not part with a penny, much less a dime, you will have a difficult time relating to anyone financially. There has got to be some wiggle room for playing hard just as much as working hard. No one is going to put up with someone that will not part with one red cent, even for fun. It is very important to get together with your financial partner and put your differences to work for you instead of against you. If you are frugal and your partner is a spendthrift, come up with great and innovative ways to meet somewhere in the middle. Compromise shows up many times in a relationship, and what better way to incorporate that tool than to use it in your financial life.